When it comes to architectural treasures, an opera house is often a city’s most prized gem. The best opera houses weren’t just built to showcase leading tenors, baritones and sopranos but to demonstrate the world that the city had achieved a high level of culture, power and wealth. 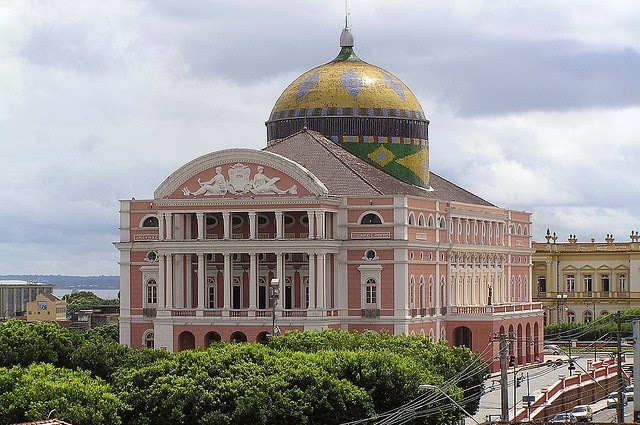 In addition to providing a highly memorable theatrical experience, opera houses offer an exciting opportunity for travelers to view structures designed by some of history’s most respected architects. Whether attending a performance of a favorite opera or touring the theater, the world’s best opera houses remain popular travel attractions.